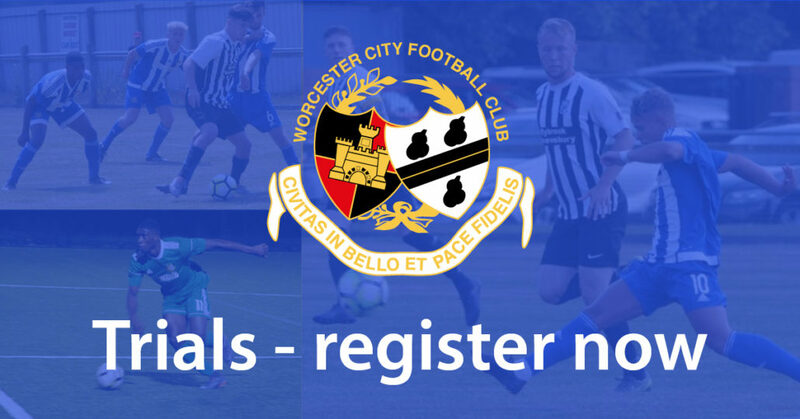 If you’re a talented footballer with the determination to succeed and the desire to be part of a successful and expanding club then raise your game with Worcester City Youth. Register now for our 2019/20 season trials for our Nerf Junior Premier League, Midlands Junior Premier League and Mercian Fortis Junior Football League teams. Age groups shown are for 2019/20 season. Please register attendance with the age appropriate manager prior to trial sessions. *Teams in JPL and Mercian. ^Teams in JPL and MJPL. Please attend in appropriate footwear for the 3G sessions on 28th April and 12th May.